For me, European bike trips have never been just about riding from Point A to Point B. My buddies and I prefer the explorative method of riding. We seek out the adventure of remote alpine valleys on the smaller "white roads" you find on maps, rather than being blown off the main "red roads" by the noise and dust of passing semis. We've carried our bikes on our shoulders over mountain passes, slid down glaciers alongside them, and stumbled upon more quaint villages than I can count. 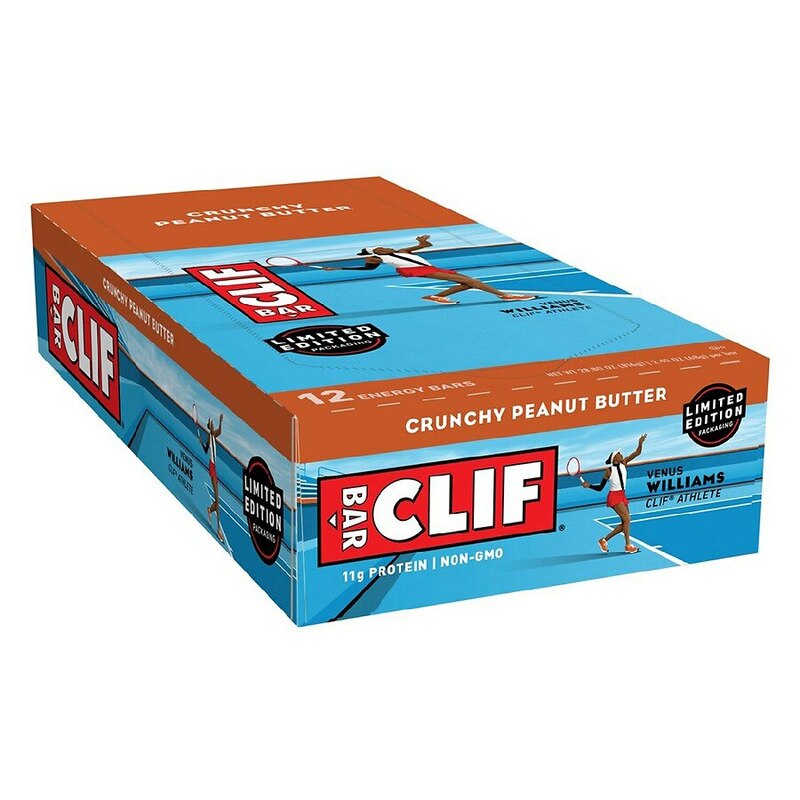 As with our cycling trips, the adventurous road drives Clif Bar. Back in 2003, we chose to use organic ingredients - food grown without GMOs, toxic pesticides, or chemical fertilizers - over the stuff the other guys used. It wasn't, and still isn't, the easiest route, but we're committed to it because we find it healthier for our bodies and the planet. We source ingredients that are not genetically engineered. Allergen statement: Contains soy and peanuts. May contain traces of wheat and tree nuts.